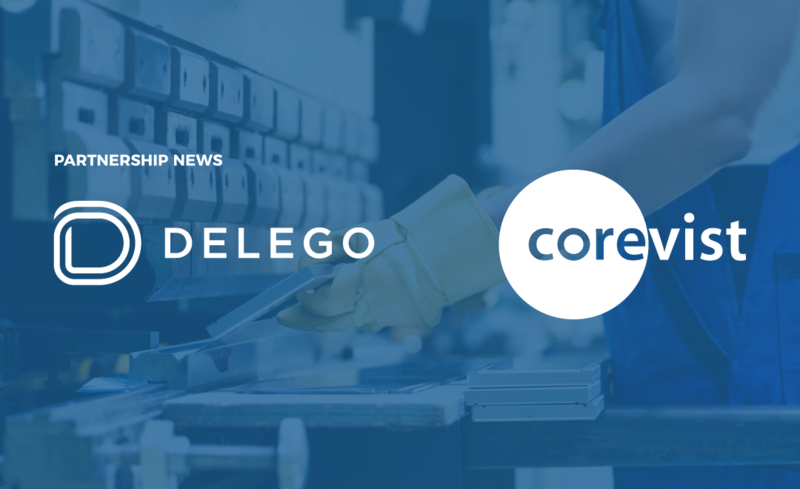 RALEIGH, N.C., Jan. 31, 2019 /PRNewswire/ — Corevist, a global provider of SAP-integrated e-commerce, and Delego, a global leader in integrated e-payment solutions for merchants running SAP, announced today a new partnership to simplify the order-to-cash process for manufacturers. Corevist’s real-time e-commerce integration to SAP, coupled with Delego’s secure and SAP-integrated e-commerce checkout solution and global network of payment processing partners, allows companies to minimize batch synchronization and costly paper check payments while securely accepting a wide variety of e-payment types. 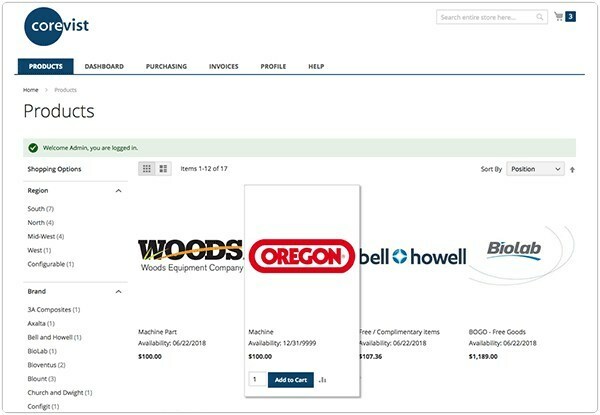 Manufacturers using the SAP-integrated Delego e-commerce checkout solution can accept traditional credit cards, eCheck, ACH, as well as digital wallets like Visa Checkout, Mastercard Masterpass, and alternative payments like PayPal, Apple Pay, Google Pay, Amazon Pay, and Alipay through their web store.